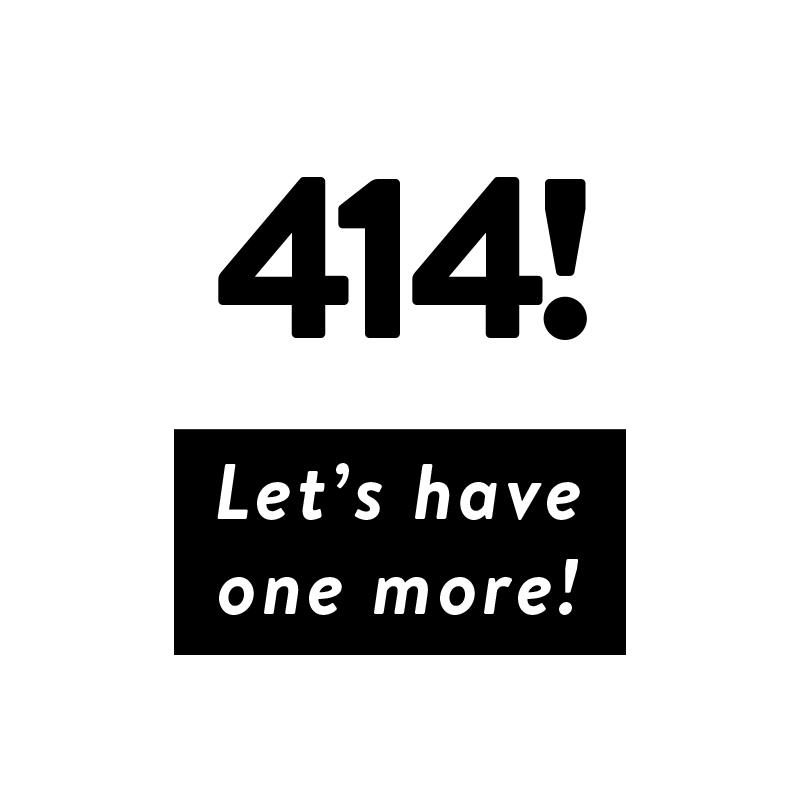 414! Let’s have one more! Congratulations to Nick Berg for the winning toast. May it reverberate in the beer halls and encourage camaraderie between our communities. OnMilwaukee’s Molly Snyder talks about the new Milwaukee toast with Tom Barrett and toast-creator Nick Berg on 414 Day. From bubblers to bratwurst to breweries, Milwaukee has a unique culture of its own. We asked citizens create a signature “toast” for Milwaukee that — through word of mouth, the clinking of glasses and a little online promotion — would be expressed robustly before taking that first sip. Because of Milwaukee’s German roots, many Milwaukeeans adopted “prost” as our signature toast, but we wanted something even “more Milwaukee.” And, like “prost” and other toasts like “salud” and “cheers,” we hope the MKE Toast will be passed on for generations. We narrowed down nearly 100 entries to the best 5, as decided by our qualified committee of judges and asked the citizens of Milwaukee to rate their choices. The results speak for themselves. It’s history in the making. It’s the future. And it’s fun. 414! Let’s have one more. The Milwaukee toast was unleashed into the world, under the Creative Commons Attribution 4.0 International license so the public can use, remix, design and sell it to your heart’s content. All other creative material related to the competition (such as visual designs, photography, logos, and more) © 2017-Present OnMilwaukee.